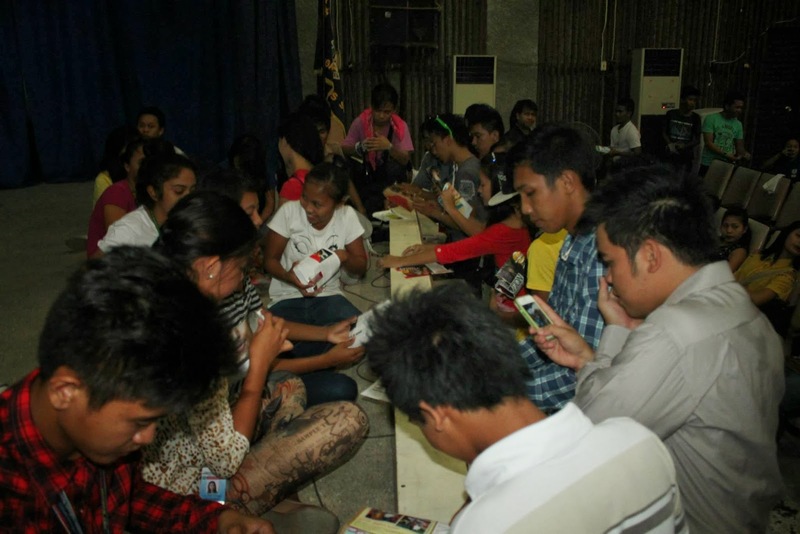 More than 500 students from the University of Northern Philippines and DepEd's Alternative Learning System joined the free Sustainable Living & 3Rs Forum & Workshop last December 6 held at the UNP Auditorium. DepEd's ALS learners led by Mr Anselmo Aludino, teachers Julia Formoso, Bonifacio Balderosa, Silver Rabang, Joseph Obrero, Lawrence Agtutubo, Janet Bersamina, UNP's Mariquit Obrero (middle, in white ), Margaret Cruz (in black) and Cris Valmoja (in yellow). More photos here. Resource speakers for the said forum includes women's right and environment advocate Professor Miriam Javier for Agenda 21, sustainability advocate Margaret T. Cruz on Global Trends in Sustainability, another environment advocate professor Engr. Nino Tablada and I-Save representative Cris Valmoja updated the audience about current situation of the Ilocos Sur environment. The afternoon was spent on 3Rs projects including paper recycling, biodegradable waste recycling, container cans/plastic recycling, and container gardening. The free forum-workshop is organized and sponsored by Bituen in cooperation with Ilocano Social Action and Vanguards of the Environment (I-Save), the UNP Office of External Affairs with support from DepEd Vigan, DepEd Ilocos Sur, and Provincial Environment and Natural Resources Office - Ilocos Sur. 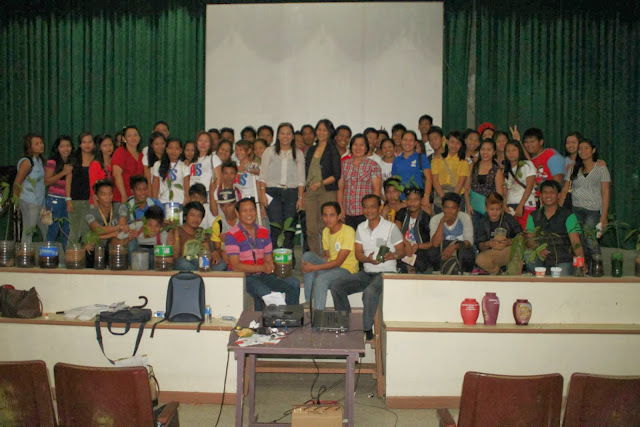 Aside from the highlight on the dangers of black sand mining currently undertaken in Caoayan and San Vicente, Ilocos Sur, the speakers taught the students about organic practices, off-the-grid living, permaculture, natural building, free market, and cradle to grave practices. The students were also told about the futile practices of tree-planting projects used by politicians for photo opportunity purposes only, which "...is a big waste of government money and forester efforts," as Professor Javier emphasized. "These seedling are nurtured for about two years by foresters paid by our taxes, only to be left to die," she said. 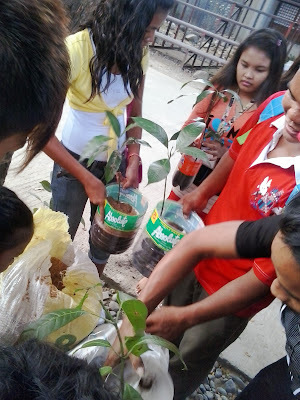 The students were also told that environmentalism is not about saving the earth and that the earth can survive without humans but it's humans that are being save through environmental advocacy.